Sharing your smile with those around you can make or break every social interaction. 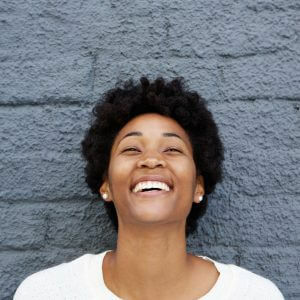 When you’re feeling confident, you smile more brightly and speak more comfortably. When you aren’t, your success suffers as a result. Our cosmetic dentistry team sees this every single day. If your smile is keeping you from making the most out of life, it’s time to make a change. Nebraska Family Dentistry is an elite group of dental teams committed to providing the excellent dental care to our patients. Our several locations allow us to reach a broad population of patients. 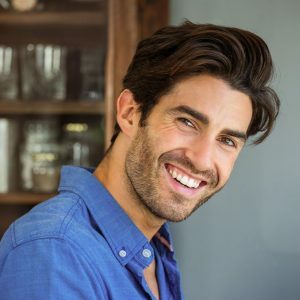 Over the years, we’ve refined our practice to bring you state of the art, effective cosmetic dentistry techniques. Ultimately though, our team would be nothing without excellent patient care, ensuring a friendly face and comfortable atmosphere for every visit. 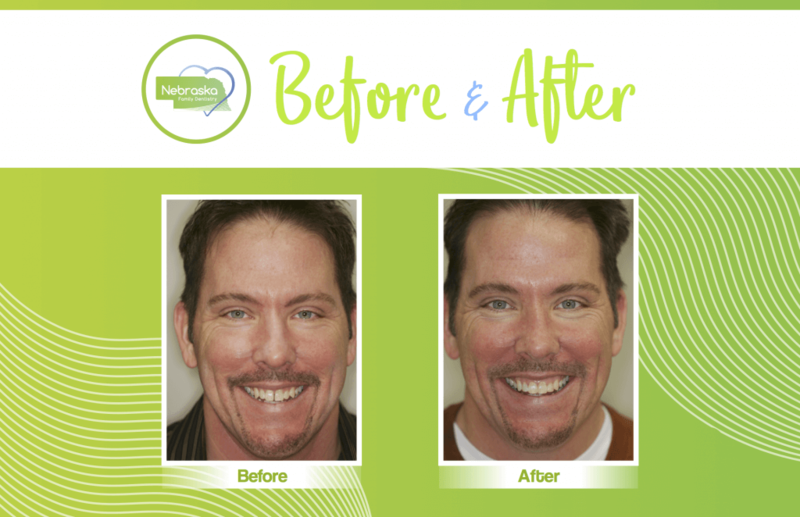 Find out more about our cosmetic services throughout Lincoln, Nebraska. It’s normal for your teeth to become discolored. Our dentists use Professional Opalescence@ whitening, an effective, high-concentration whitening solution. This procedure allows us to whiten your teeth in a single appointment. We also custom-make a whitening tray for your teeth to reduce the amount of sensitivity you experience. We’ll also give you an at-home kit you can use after the procedure so that you can continue the whitening process at your pace. While dental veneers can be used for many things, they’re mainly used as a cosmetic solution. 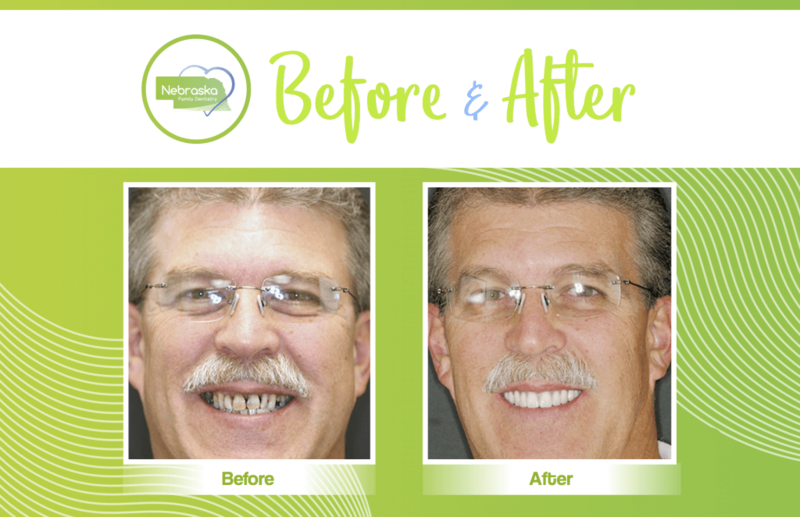 We use thin, porcelain veneers that can correct gaps, crowding, and discoloration, among other things. 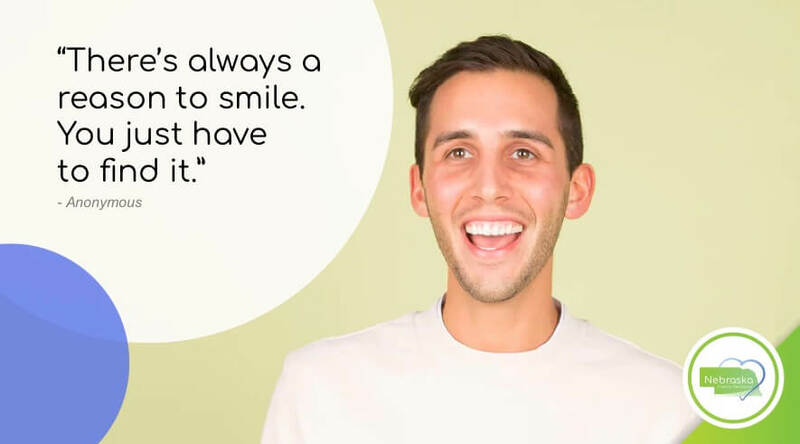 Our dentists create custom veneers that blend in with your smile, so they’ll look perfectly natural. What’s more is that veneers only take two appointments to complete. 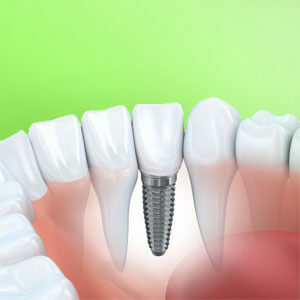 When it comes to replacing teeth, dental implants are the number one solution in the industry. 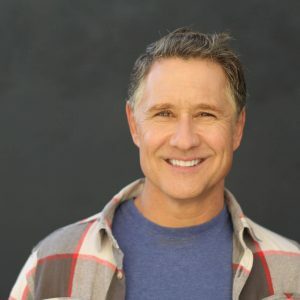 Our locations offer several different types of implants, ranging from single teeth to full smile replacements. They provide the most natural support without taking away from your speaking or eating experiences. If that isn’t enough, our implants also last you a lifetime! White fillings use dental bonding to fill small cracks, chips, and gaps in a person’s tooth or teeth. In this process, our dentists add a small amount of bonding to your teeth too quickly correct minor flaws. If you’re looking for an alternative solution to braces, we can help. We have a few procedures which correct crooked teeth. Ultimately, these solutions can lead to fewer cavities and overall better health. If you have questions, concerns, or just want to learn more about our team, give us a call at one of our locations. We look forward to getting to know you! 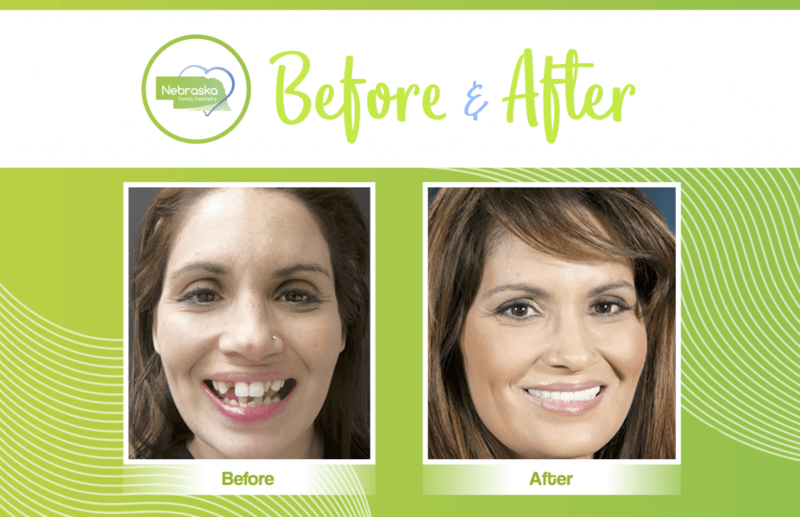 Check out what we can do for you with our before and afters! Make easy, affordable payments for your procedure with Credit Credit.